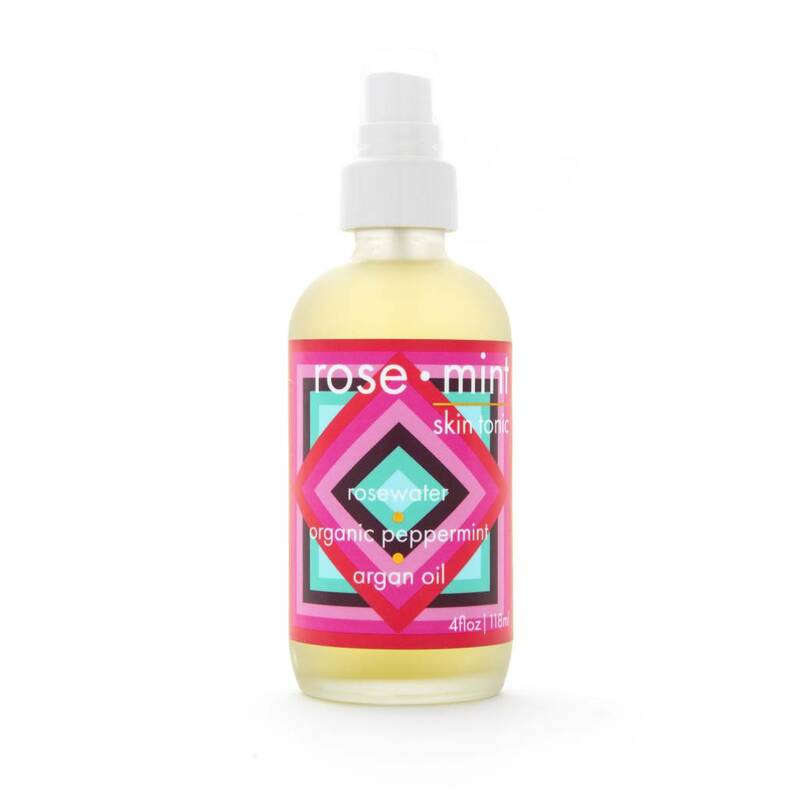 LUA Skincare’s Rose Mint skin tonic is designed to restore skin's PH with rose water and hydrate with argan oil and aloe vera. 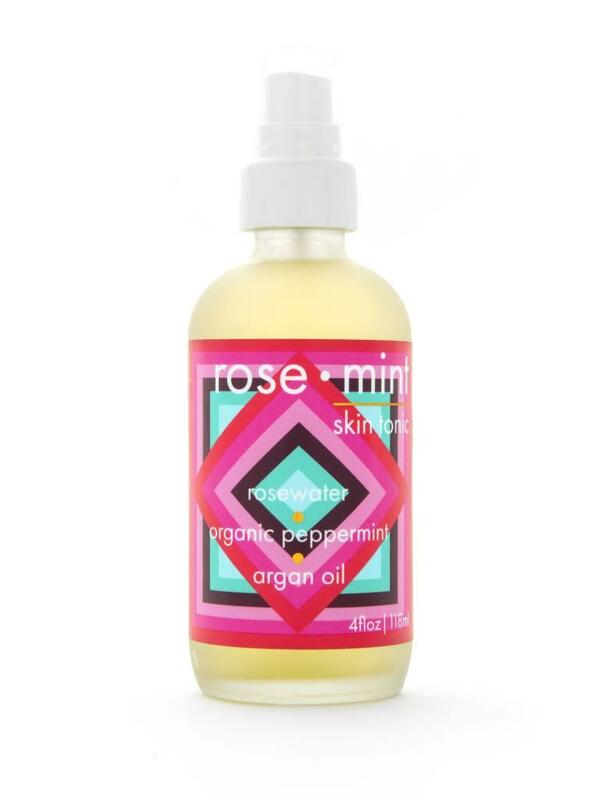 Peppermint fights off acne-causing bacteria while lifting your mood and providing mental clarity. A healthy face and well-being provided by the power of plants. INGREDIENTS: Aloe Barbadensis (aloe vera), Rose damascena (rose floral water), Mentha piperata (peppermint hydrosol), Argania Spinosa (argan oil), Pelargonium Graveolens (geranium), Mentha piperata (peppermint) leaf oil.